Your socks are some of the most essential items of running gear you can have. Socks keep your feet dry and protected, as well as from blisters and irritation. Thicker socks even provide an extra layer of cushioning. Running socks have to be strong, durable, and comfortable because they are in constant contact with your feet. Sometimes, good running socks offer compression, arch support, or extra protection for the heel or toe. We’ve compiled a list of some of the best running socks for a variety of needs and foot types. 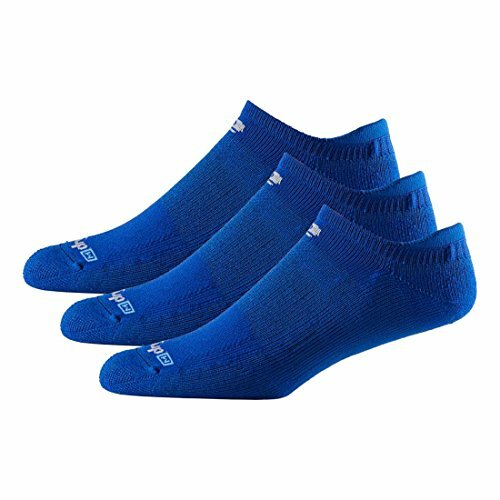 These super-thin and lightweight socks are ideal for running in the summer heat or for runners who prefer a thin, no-sock like feel. These are the best lightest and thinnest running socks available today. 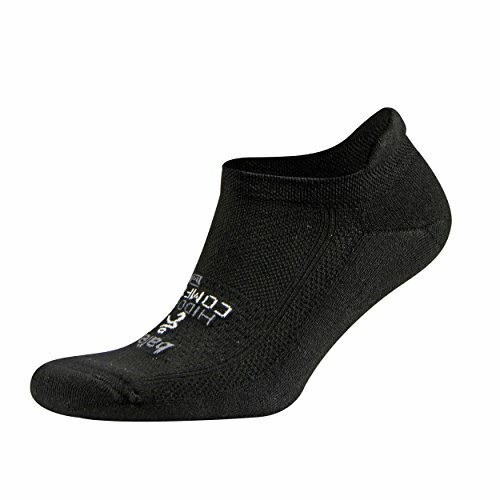 The R-Gear Drymax Light & Quick No Show Tab socks are super thin and lightweight. They have a flat toe seam eliminates the sock’s rubbing against your toes, which can cause blisters. The no-slip banding around the foot keeps the sock from sliding around. The arch band and mesh stripes, designed with vented fabric, increase the amount of air that flows onto your skin and thereby reduce hot spots. As you might guess from the name, Drymax socks can keep your feet drier than other leading brands. They excel at drying quickly and pulling sweat and moisture away from your feet. 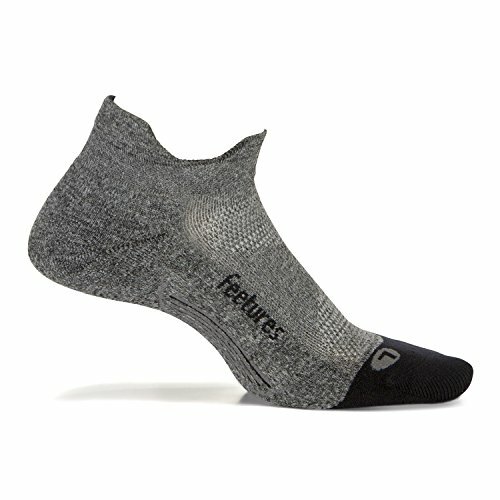 The Feetures Elite Ultra Lite Cushion socks are extremely thin and snug, so they don’t move around on your feet. The extra thin fabric is made of specialized iWick fibers that draw moisture away from the foot. 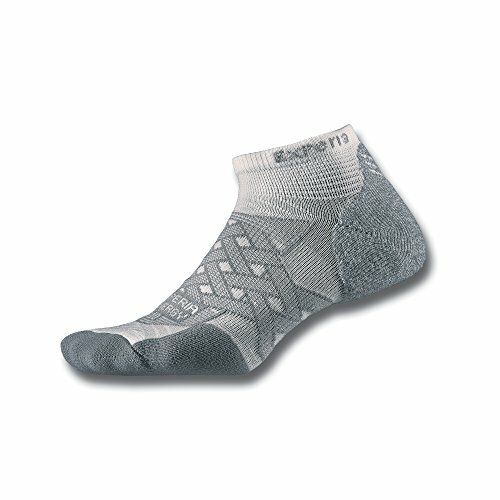 This sock also has compression threads in the arch for a supportive fit. This sock is molded almost perfectly to the shape of a foot, giving it an excellent fit and reducing the chance that the sock will rub your foot and create blisters. They also lack a toe seam, like the Drymax sock above – this makes helps prevent irritation you get with other socks. The first thing you’ll notice about this sock is the five-toe construction. 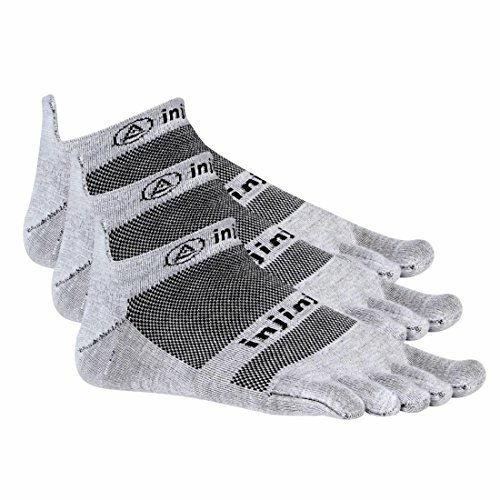 Most socks are like mittens, but the Injinji is like a glove. Because each toe gets its own section of the sock, you don’t have to worry about blisters forming between your toes. A supportive band runs along the middle of the foot to keep your arches supported. Meanwhile, the mesh top of the sock enhances the ability of your foot to breathe and get air circulating around your foot. The sole of the sock has more gripping power and durability than other socks, making it easier to get the most out of whatever running shoe you’re wearing. If you’re worried about sweating, the moisture-wicking fibers have you covered. The fabric draws perspiration away from your skin and into the cloth, keeping you dry and comfortable. Thin running socks fill that gap between the no-sock feel and some extra material for added blister protection. These socks are thin but offer a tad more cushioning than the ultra thin running socks. This sock is a slight improvement on the ultra-thin model provided by Drymax. Because the fabric isn’t as thin, it’s sturdier and should last a bit longer than it’s thinner cousin. The moisture system consists of two layers of fabric to pull moisture away from the skin faster than most socks. This also helps them feel drier. You get breathability and cushioning, the latter of which prevents blisters from forming on the heel and the toes. The toes also receive protection from chafing with a seamless toe. The R-Gear Drymax Thin Cushion has antimicrobial properties as well. 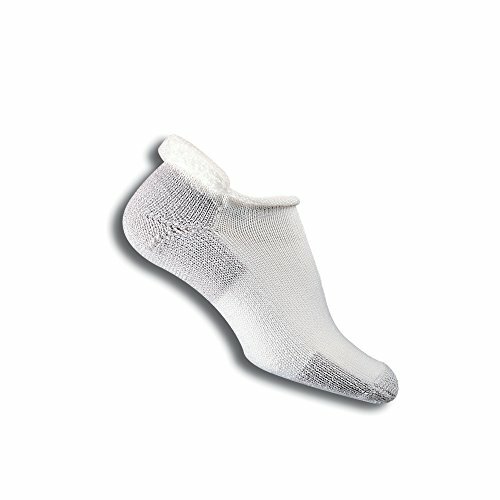 This helps prevent the buildup of harmful bacteria and odors in the sock. 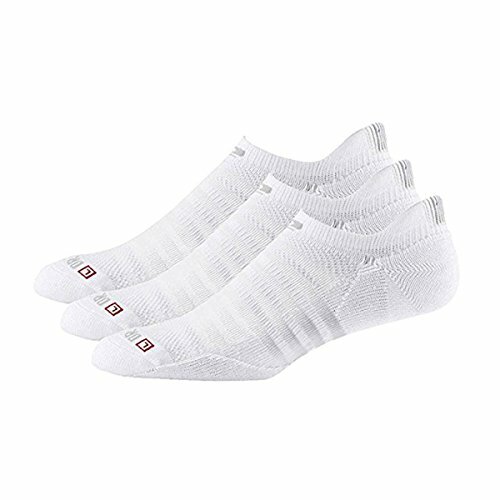 Overall, this is one of the best lightweight socks you can have. 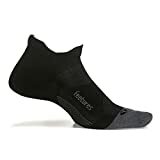 Feetures Elite Light Cushion socks differ from the ultra-light counterpart by adding extra cushion – but otherwise, these socks have a superb, seamless fit. They’re shaped to nicely mold to your feet, especially at the arch and heel. The PowerArch technology adds arch support and a slight compression feel. The snug fit keeps the sock tight around your foot, helping to prevent blisters and hot spots. The socks are designed specifically for left and right feet. Like the Ultra-Light version, the Light Cushion variant has iWick fabric to lower moisture levels, so your foot stays free of sweat for as long as possible. 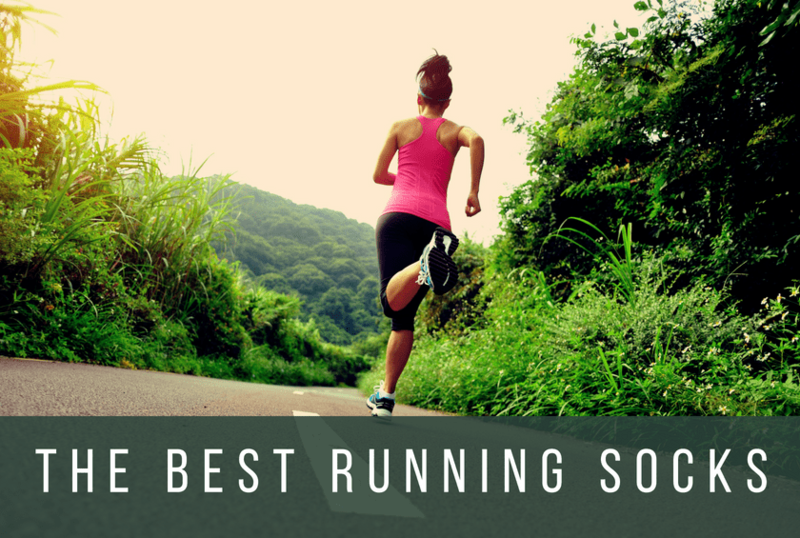 You get extra cushioning on the ball of your foot and at the heel, the two areas that are subject to the most stress during a run. The Nike Elite Lightweight No Show Tab sock combines all of the best features of Nike socks. They have a reinforced heel and toe to enhance durability. The socks are made of a breathable knit designed to keep your foot cool and promote airflow. The sock also has a band around the middle of the foot, adding an extra layer of support. The Dri-FIT fabric, designed to draw sweat away from the foot, makes the sock more comfortable to wear for longer runs. The fabric is made of anti-friction material, helpful to resist blisters. The most popular style of sock, medium cushion socks offer that balance between lightweight, moisture-wicking material with a soft, plushness to add an extra bit of cushioning to your run. The Balega Hidden Comfort sock makes itself practically invisible while still providing cushioning and comfort. It has a dense cushioned area that remains plush and comfortable under the foot. Your foot will remain cool and dry thanks to the Drynamics patented fabric design. It’s intended to wick away moisture, but at the same time includes air pockets so your feet can breathe. Even though the sock has a low profile, it’s kept in place with the help of a heel tab and the seamless toe design. You can also be sure your heel will fit firmly into the sock. Its heel pocket feels and looks deep enough for just about anyone to get a snug fit. For many runners, Balega Hidden Comfort are the most popular and favorite socks they own! These Thorlos Experia Thin Padded Socks accomplish with minimal layering what other types of socks are supposed to do with more thickness. These socks have the most cushioning in the middle of the foot, the toes, and the heel. Often, these ares of the foot aren’t well protected in standard socks. 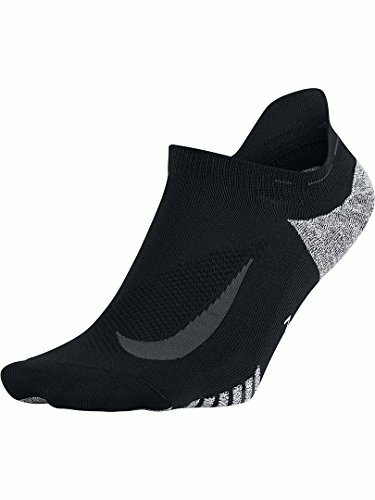 The Lycra fabric of the sock enhances the fit, and the sculpted pad technology in the heel and toe add to the extended durability of the sock. The fabric of the Thorlos Experia socks is thin and lightweight, befitting runners who want a light but padded ride. Want a thicker socks with a thin feel and custom-like fit? 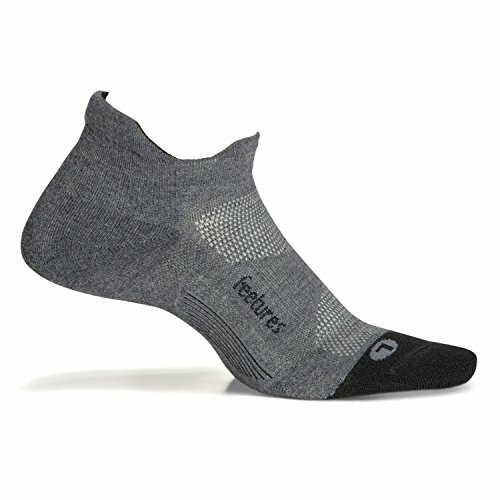 Try out the Feetures High-Performance No Show Tab Socks. These socks are made of a flat knit that, while durable and powerful, also takes up very little space. The mesh material located at the top of the instep and just over the ball of the foot helps with sock’s breathability. For an extra snug fit, the sock is also equipped with a heel cup. Once you put this sock on, it’s going to stay exactly where it belongs without sliding around on the foot. The thicker mesh also provides an extra layer of protection from abrasions, which thinner socks aren’t as good at. The no show tab allows for a low-cut look with a higher tab at the back of the ankle to prevent your running shoes from causing a blister around the achilles. The socks listed here are the best if you want a plush, thick cushioned running sock. These socks still fit great and wick sweat – but they are also well cushioned. The first thing you’ll notice when you put on these socks is the targeted compression that centers around the midfoot. This helps keep the sock in place while you run. 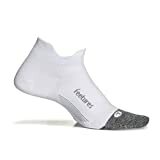 But the compression isn’t as tight as in Feetures Lite Cushion and Ultra Lite Cushion socks – so if you’ve felt those socks make you feel like your feet are in sausage casings, the max cushion will be much more comfortable for you. The moisture-wicking fabric keeps your feet dry and comfortable while reducing the risk of blisters. You can also count on the anatomical design that is designed around the shape of each foot. 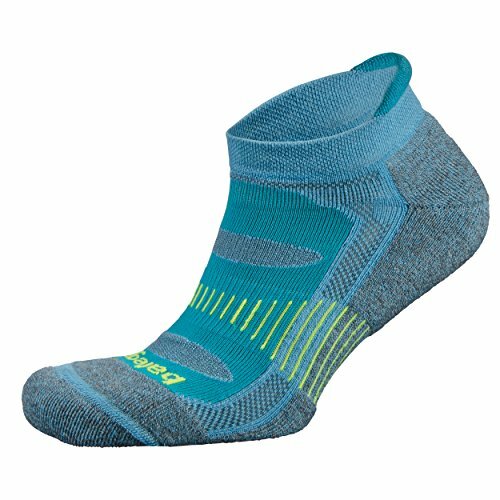 These socks from Balega are designed with a deep heel pocket, solid arch support, and a natural mohair design to prevent the majority of blisters from forming on the foot. Why mohair in these socks? Mohair fabric is less likely to retain moisture and chafe against the skin because it naturally has less friction than synthetic fabrics. It’s also tough and durable and resists shrinking in the wash. The thick fabric does well to protect the skin, but it may cause overheating if you are running in hot weather. 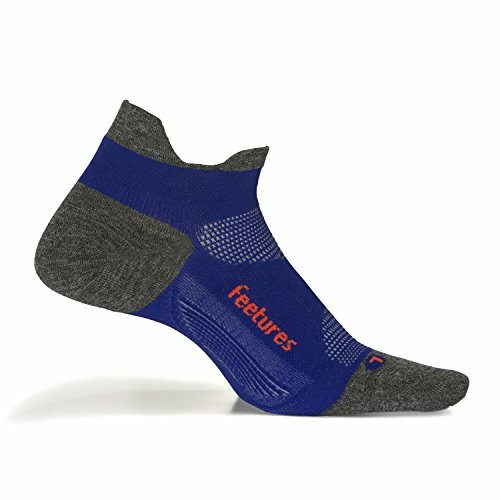 Like the Feetures Max Cushion, these socks are designed to conform to your feet and resist moving once on. Thorlos thick padded socks are reinforced with extra fabric along the middle of the foot, the toe, and the heel. This extra reinforcement gives your socks more durability than most other socks, while at the same time protecting your feet from blisters, chafing, and hot spots. Patented Thorlos padding has been shown to protect your foot against strain and tendinitis in a variety of activities, including running for long periods of time. The fabric also draws away excess moisture, so you don’t have to worry about your feet staying wet. When you’re looking for good running socks, you need something that will give your feet plenty of support, while remaining breathable enough to not stifle your skin. You also need something that will draw moisture away from your skin. Few things are more uncomfortable when you’re on a morning run than dealing with a sweaty sock that wants to slip off your foot. You should also consider durability. Running socks take a lot of wear and tear, and you can develop holes in them before you realize it if you aren’t careful.